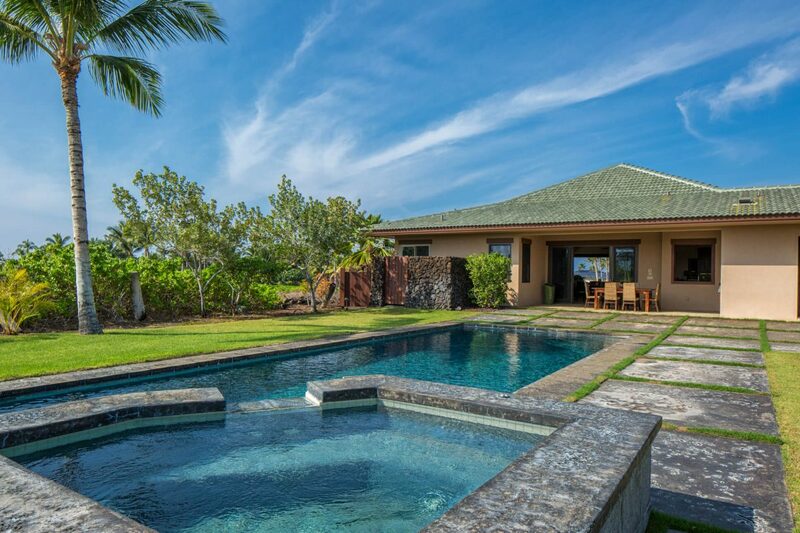 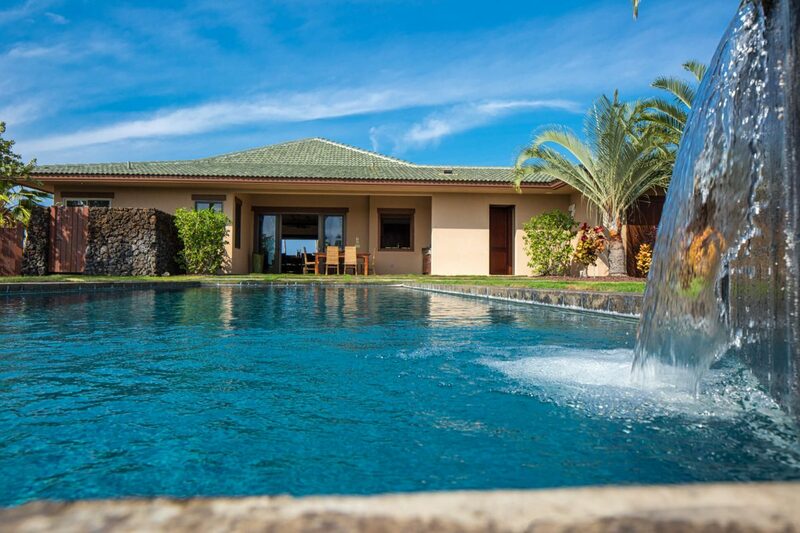 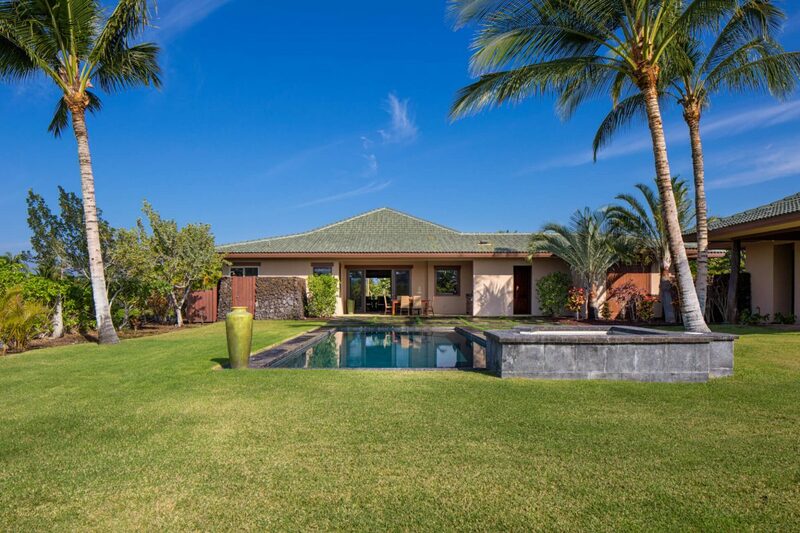 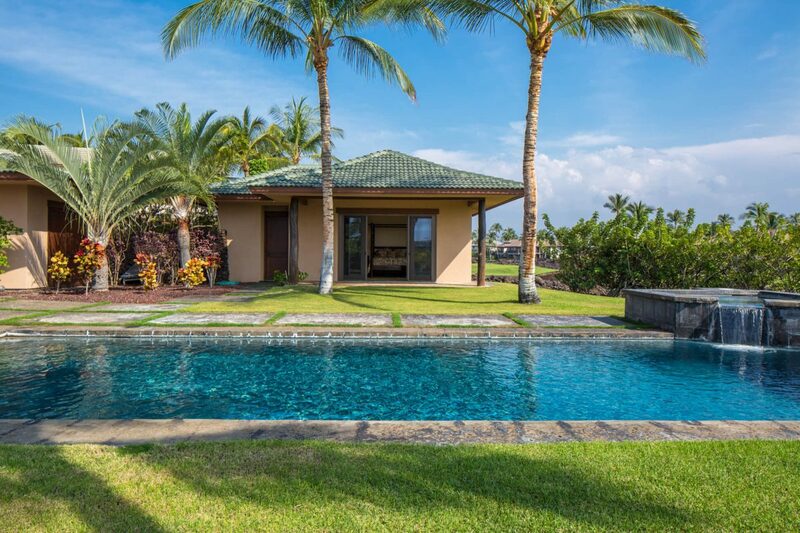 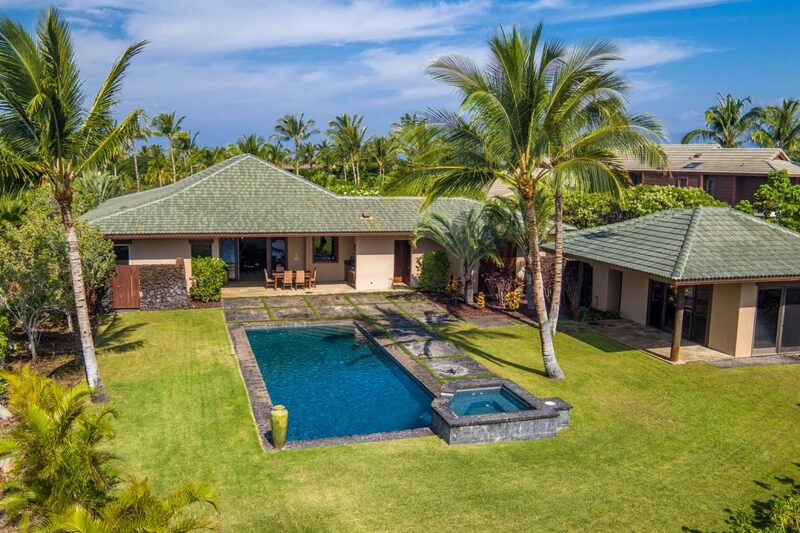 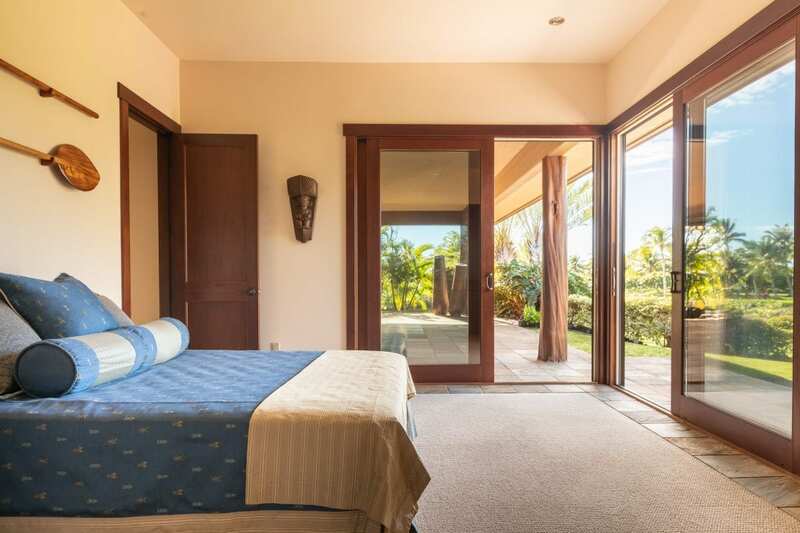 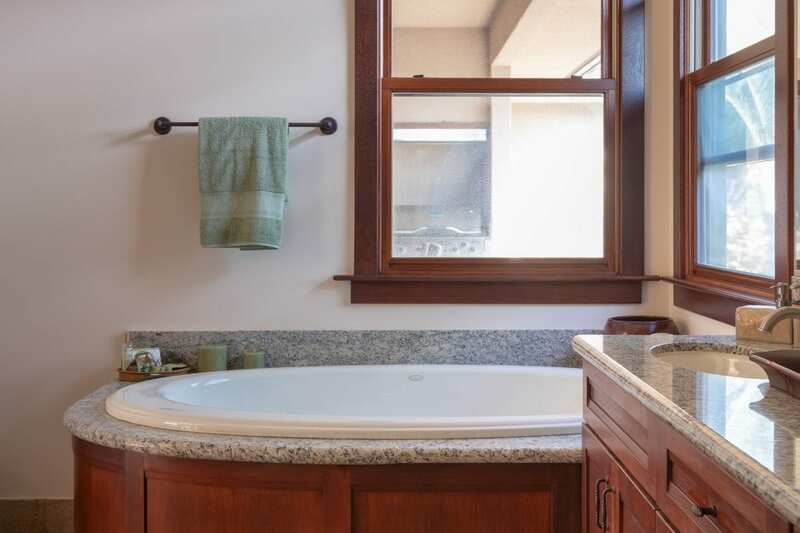 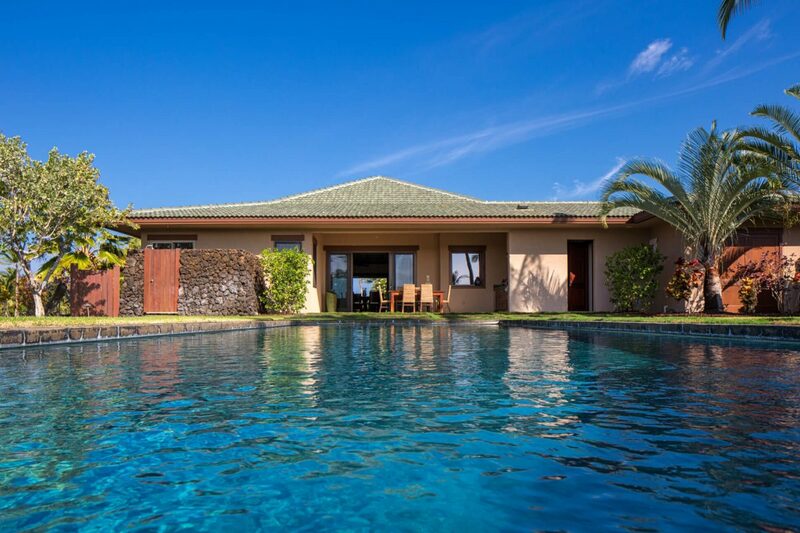 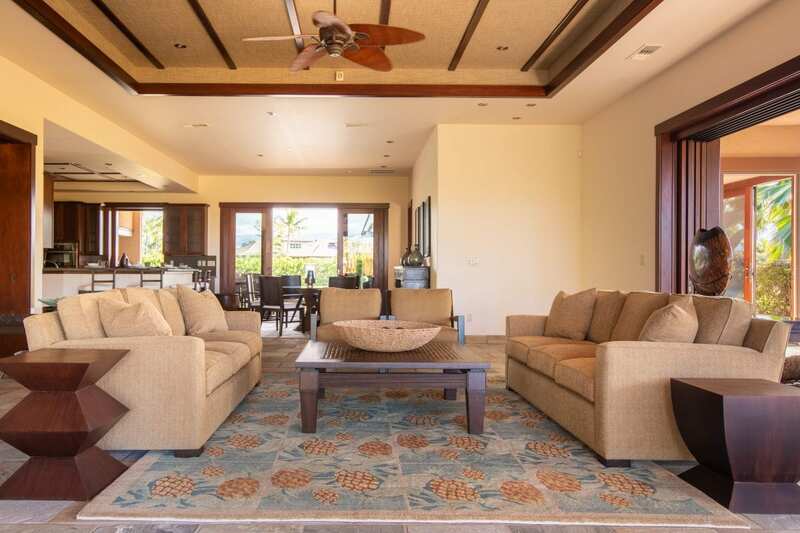 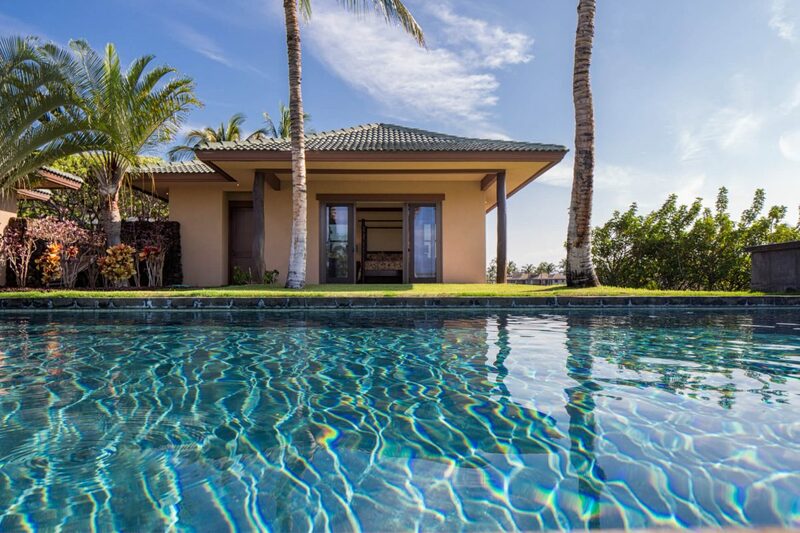 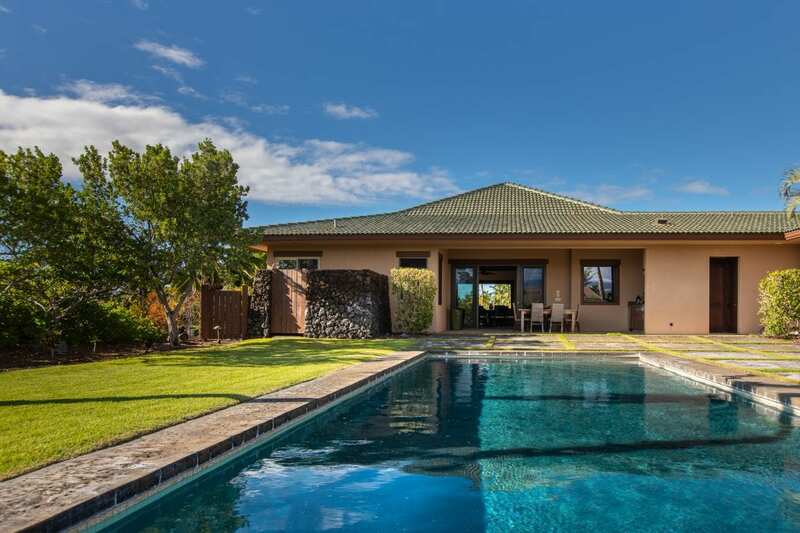 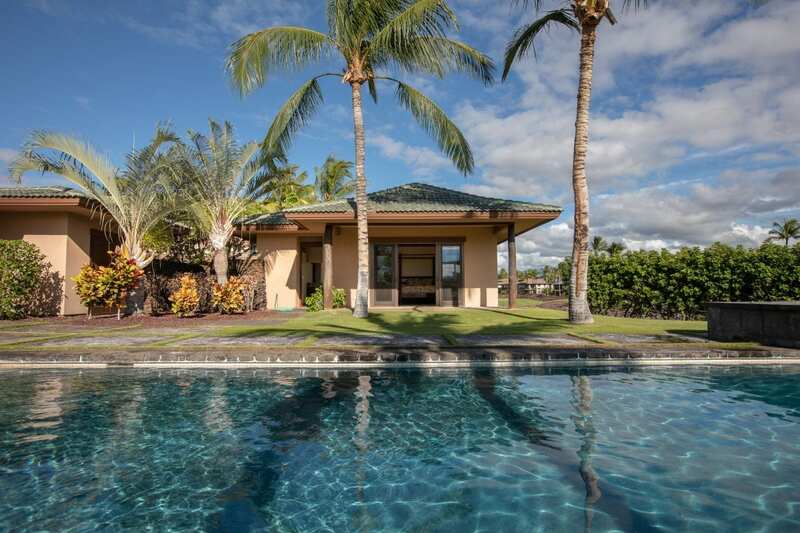 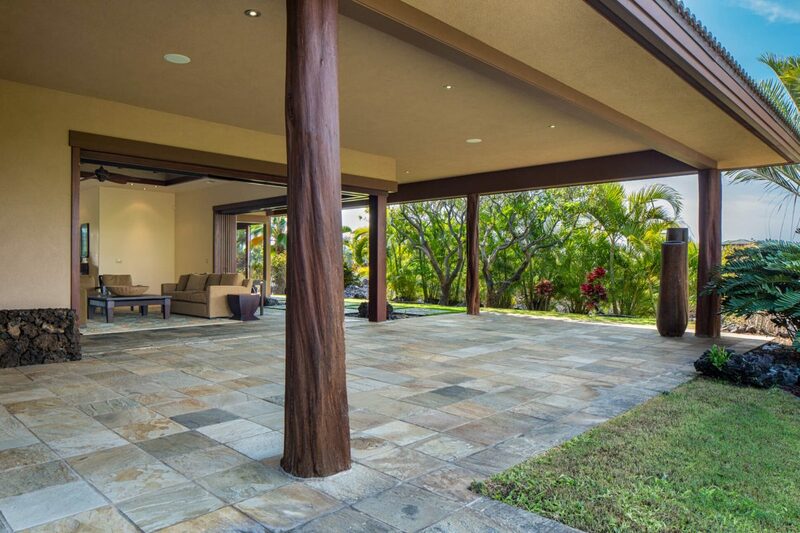 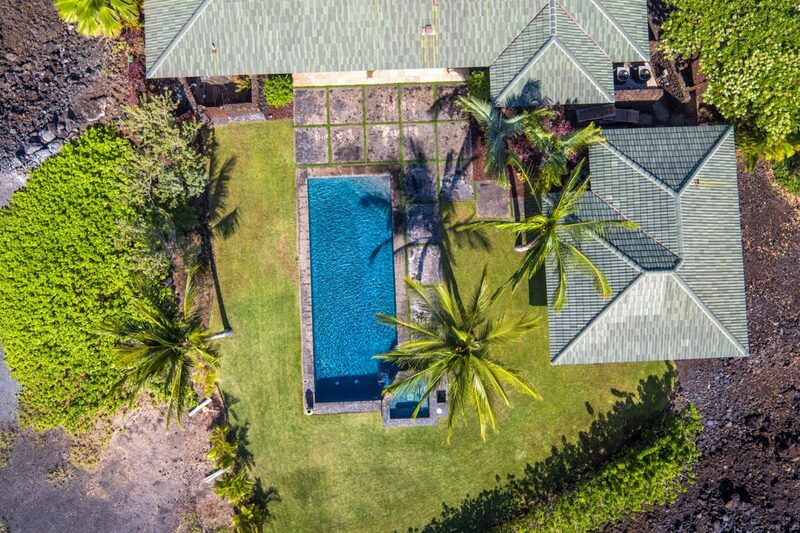 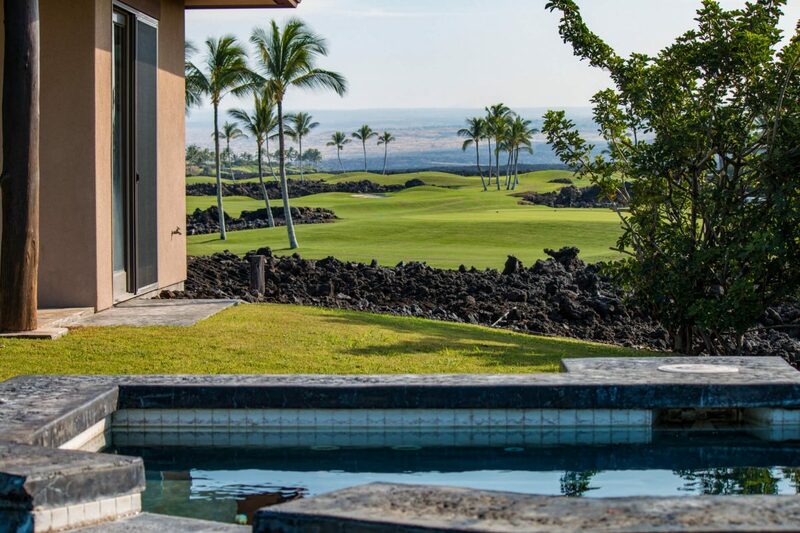 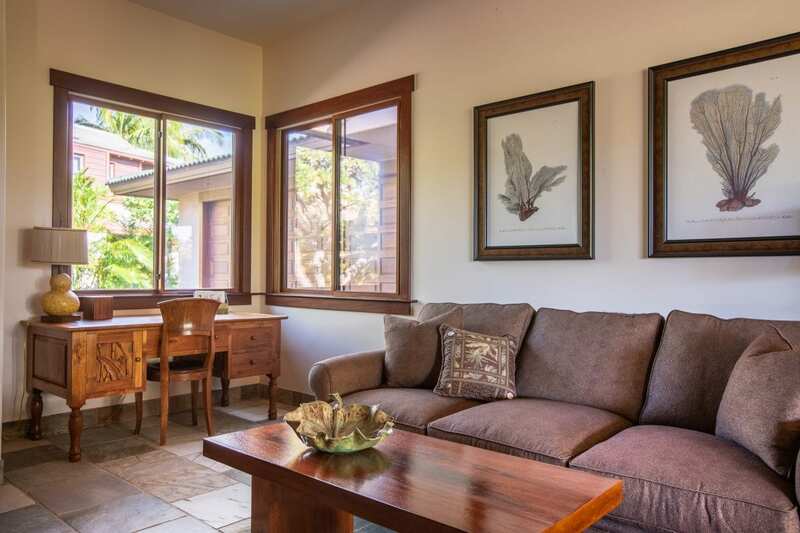 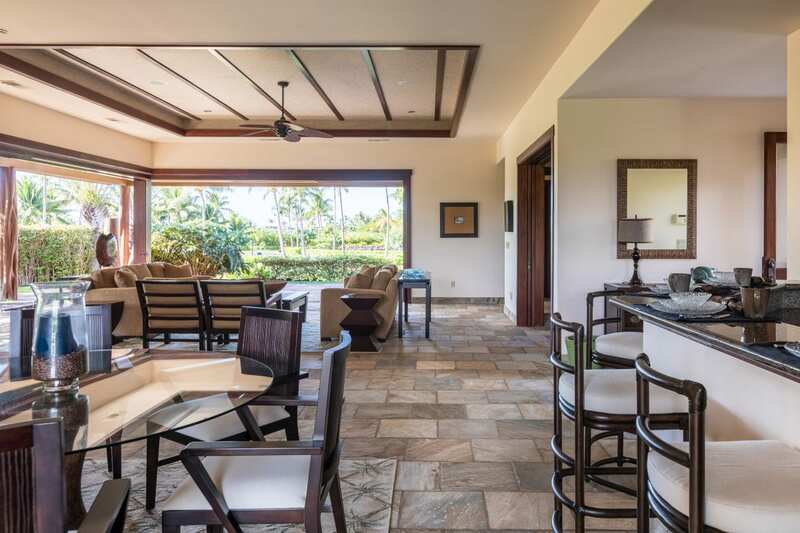 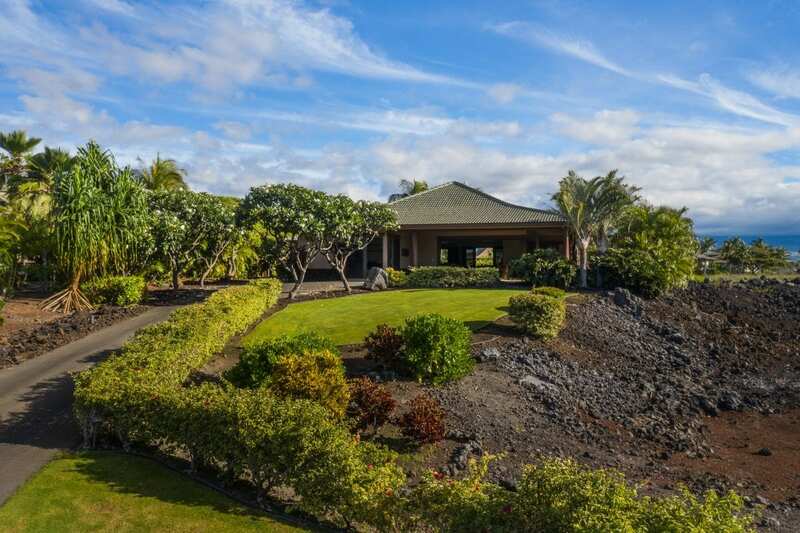 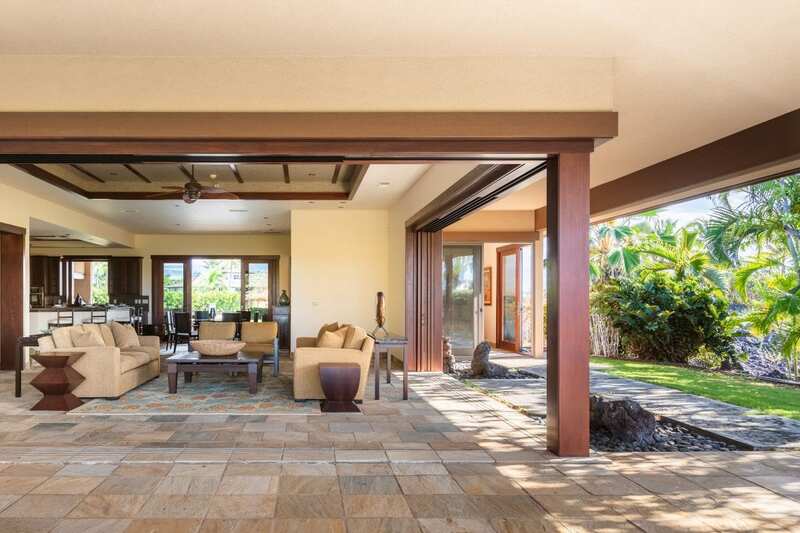 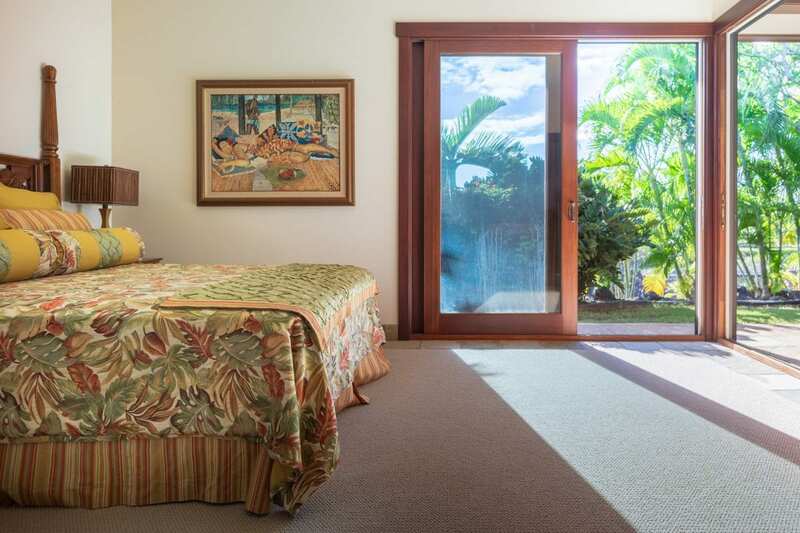 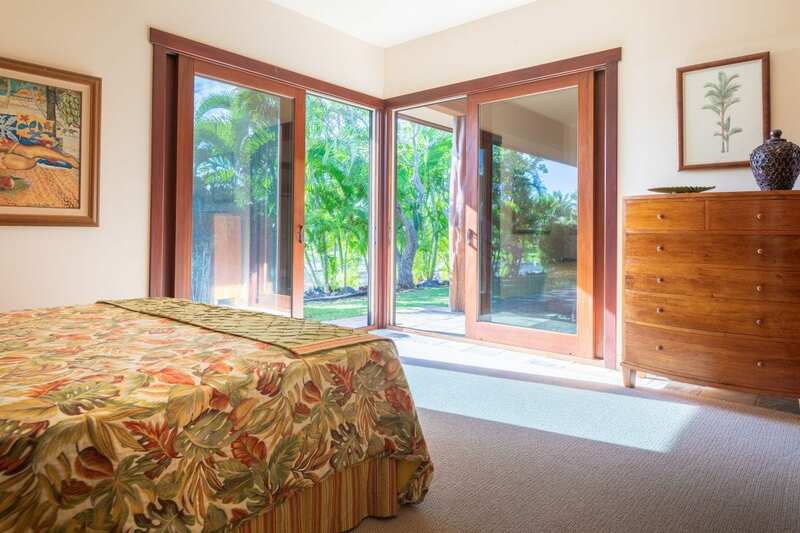 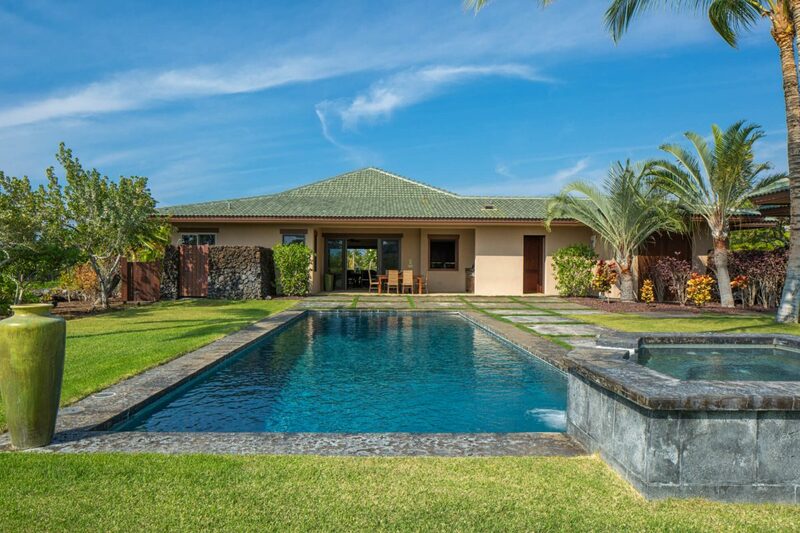 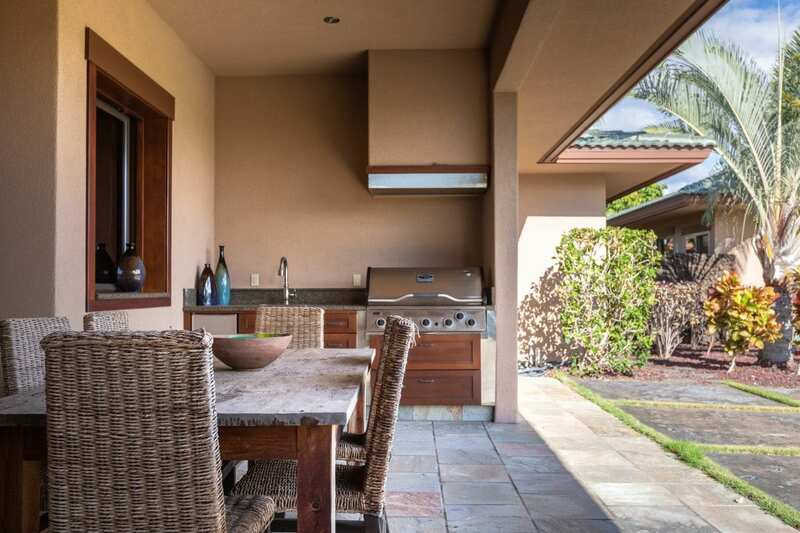 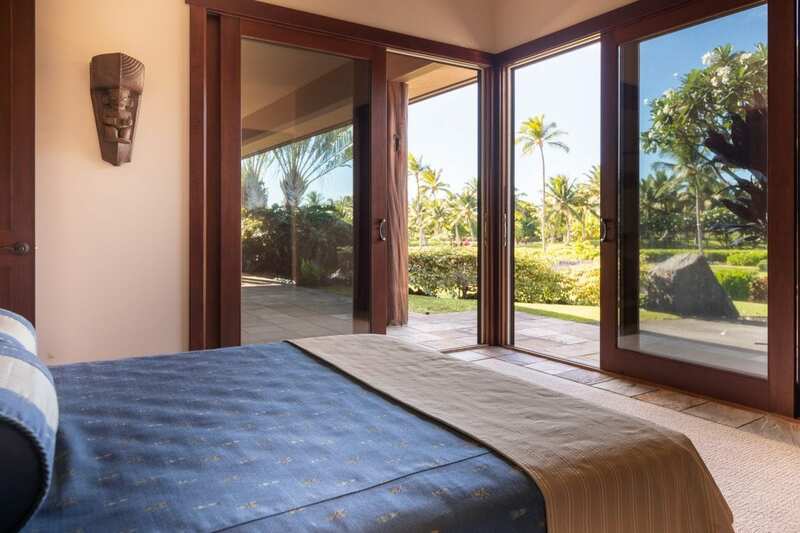 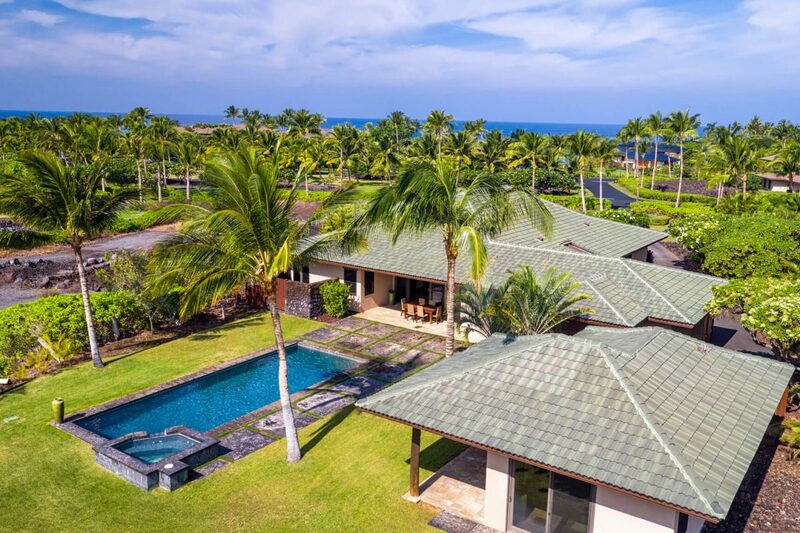 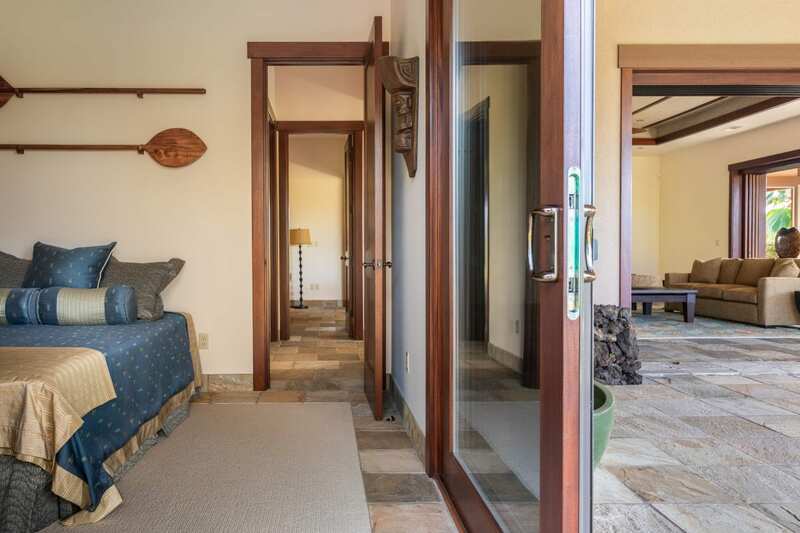 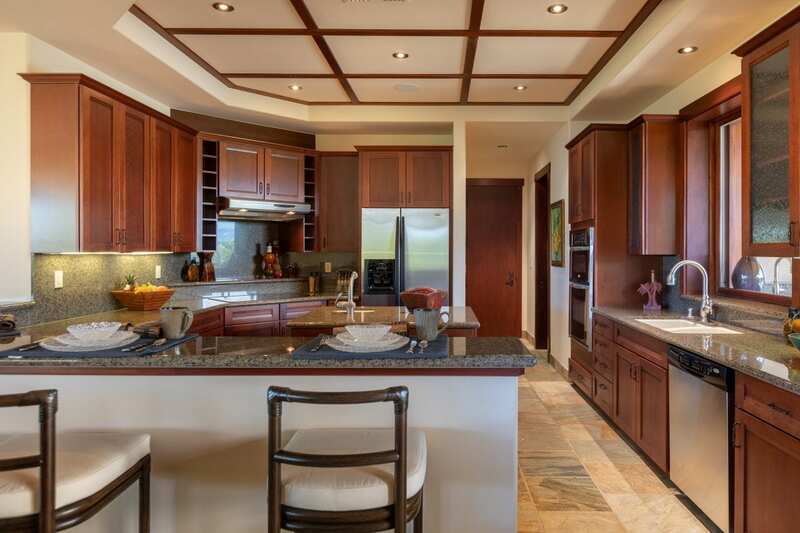 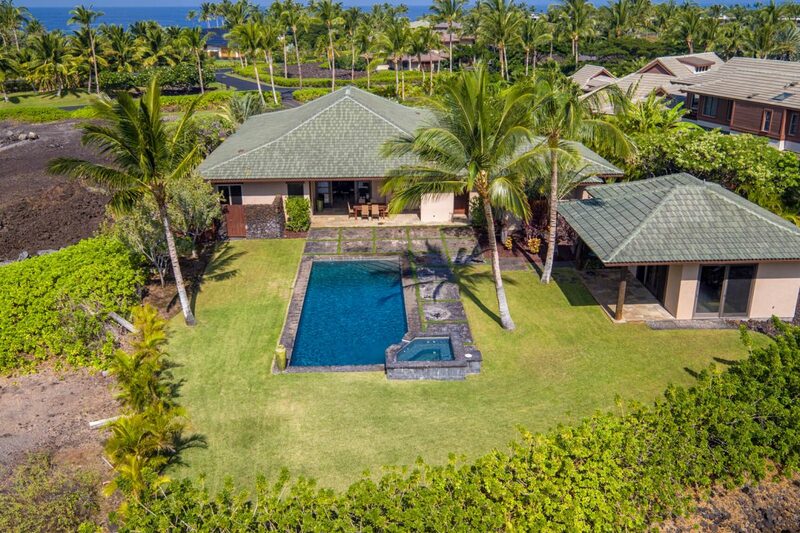 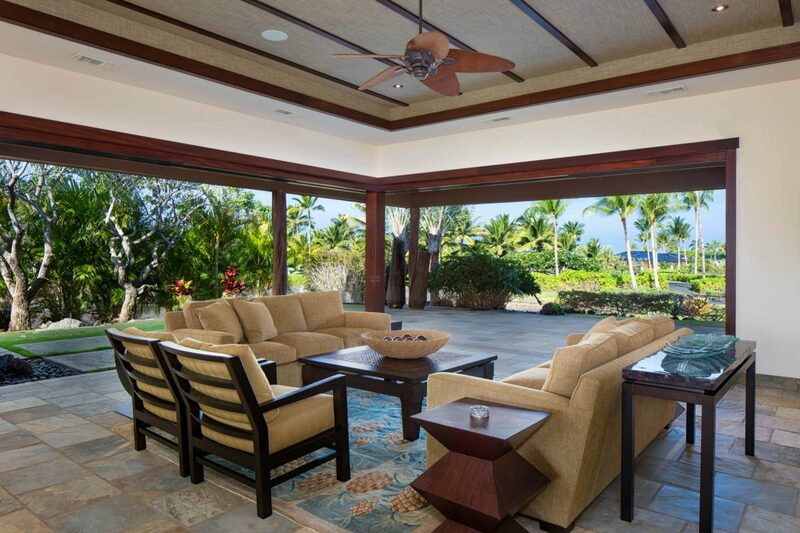 An elegant house with a detached guest suite, private pool and spa, gourmet kitchen with stainless steel appliances, mahogany cabinetry, custom pocket doors, outdoor showers, stone floors, spacious lanais, and custom furnishings included. 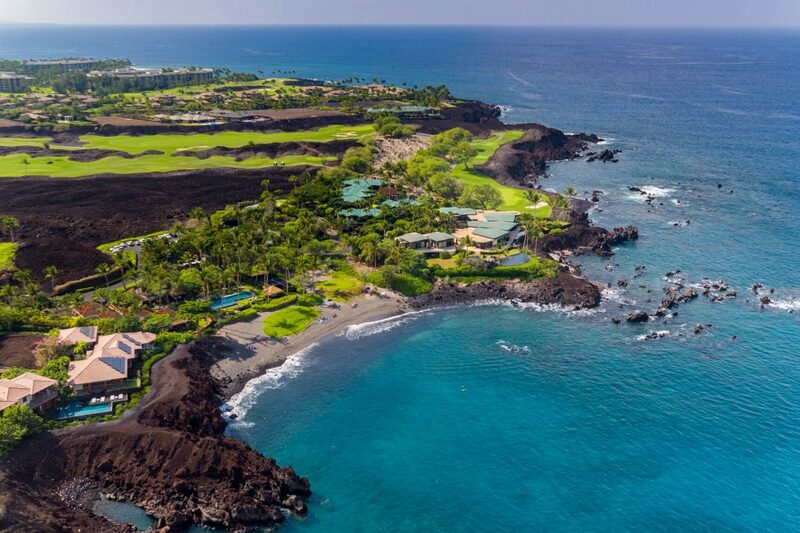 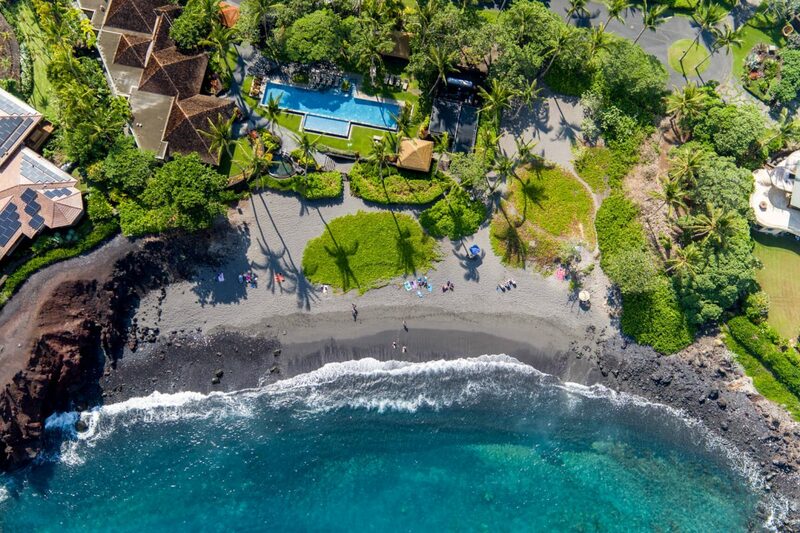 Owners in this gated community have access to a private beach club adjacent to an exotic 800-year old black sand beach; an ideal place for those seeking complete isolation from the hustle and bustle of the city, buyers will find the community of 49 Black Sand Beach to perfectly blend natural surroundings with all the amenities and luxuries you would expect including unparalleled concierge services, a 25-meter lap pool, tennis court and a private fitness facility. 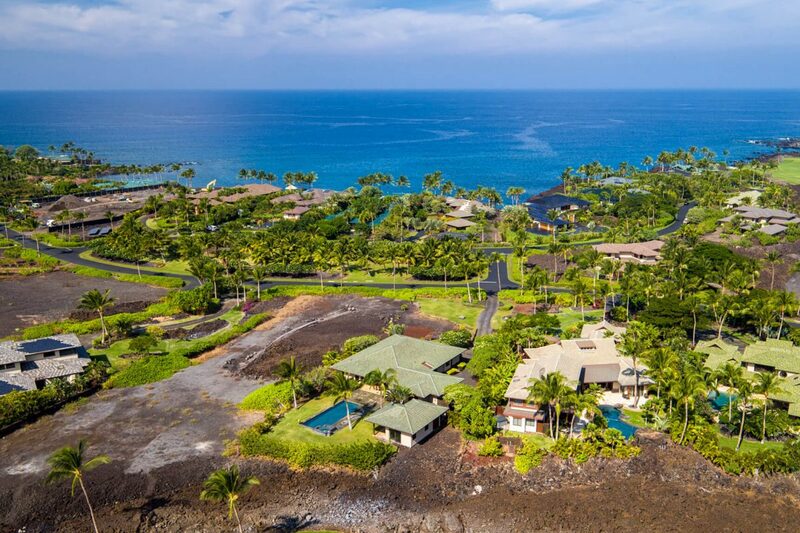 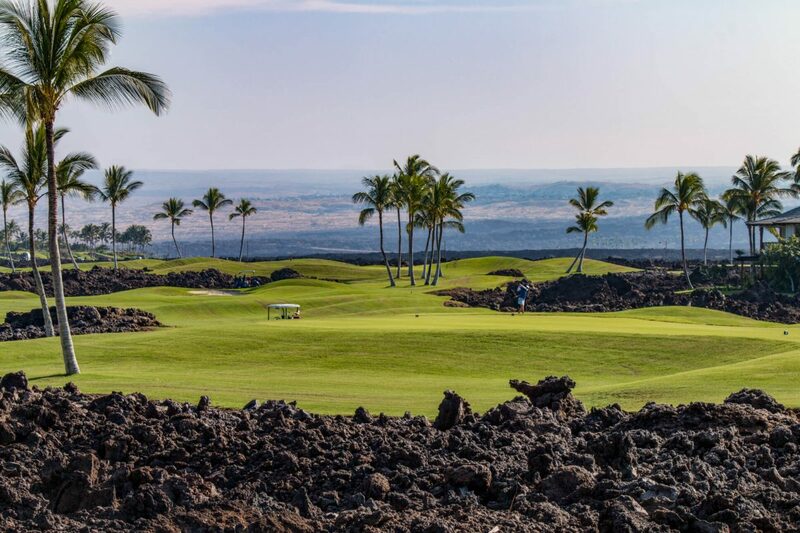 The adjacent lot 37, and nearby lots 39 and lot 40 can be purchased together with this property or are available individually, listed at $750,000 each.